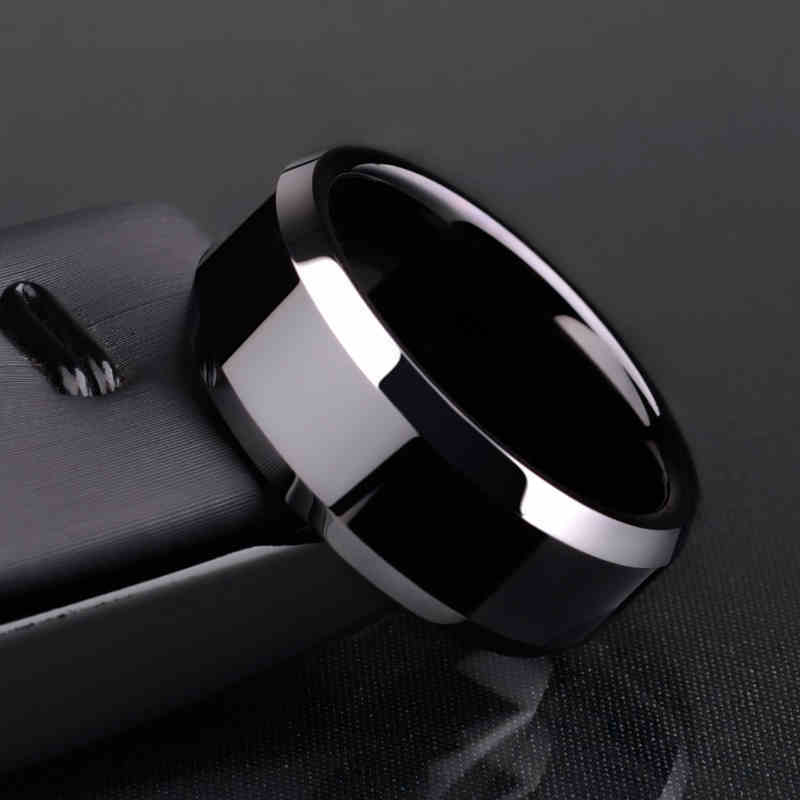 I just got the black titanium men’s ring from this store. Its great. This ring has a good feel and look. Thank you! My leaf engagement ring is awesome! 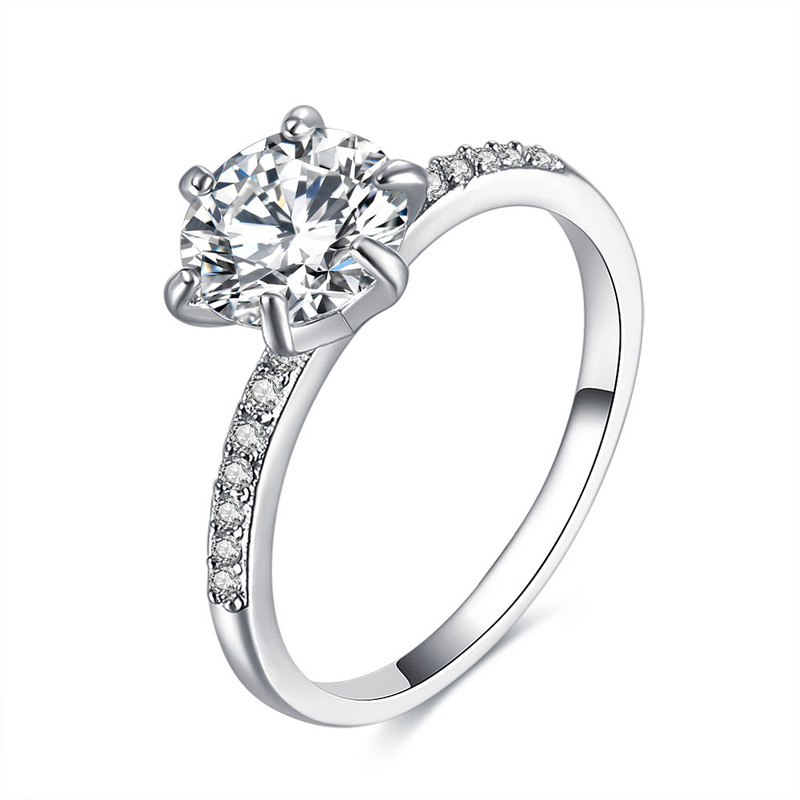 I love ordering online and can’t wait to receive my free Princess Crown Ring in the mail. I just love my beautiful new Women’s Crown Ring. The Ring Haven is an awesome store and I will tell my friends. This is a limited time promotion we're offering to launch our line of jewelry offerings. 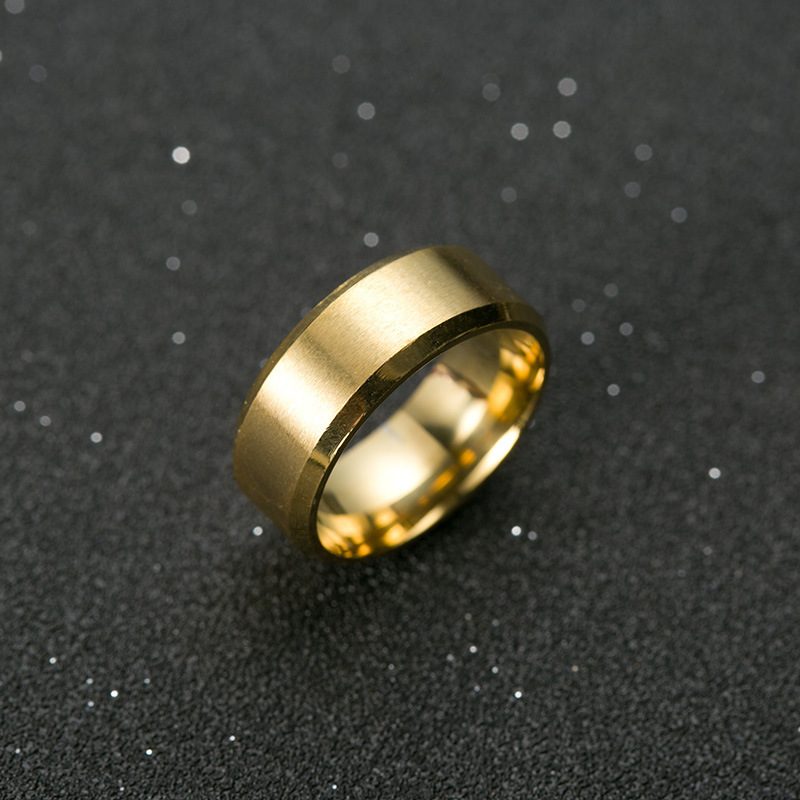 We hope you will love our rings enough that you will pass the word. We look forward to hearing your feedback and expanding our products to include additional accessories. Enjoy Selecting Your Gift Now! We believe in the power of fun and jewelry that brightens your world without breaking the bank. Free Watches And Free Rings! You might ask: who would be giving away watches? Isn’t a free watch a bit expensive to throw around? Is this some sort of trick? What’s the catch? But we are are going to explain our free watch promotion to you. And we are going to let you decide for yourself. All of us at The Ring Haven are confident that you will agree with our reasoning. Giving a free watch or ring away for the price of shipping and handling is smart. We’ve given this a lot of thought. A lot of time and careful research has gone into our planning. Yes and even a lot of money has already been spent. And we still have to do something extra to stand out in the crowd. What good is looking for a needle in a stack of needles? A famous promoter once said, “If a wonderful thing has happened and nobody hears about it you know what just happened? Nothing.” That man’s name was P.T. Barnum. So our marketing research team(Jenny) has decided this promotion is a good way for us to break into the highly competitive jewelry market. Hello! And Welcome to The Ring Haven! You have found our promotion of watches and rings. We are glad you are here and we know that you will absolutely love what we have to offer you today. You have just joined us in our Free Watch and Free Ring Promotion! For just the cost of shipping and processing we are proud to be giving away the store. Don’t worry we will restock and replenish soon- and charge a more profitable price. We love our returning customers but if this is your first time here that’s great. And if you are a referral, even better. 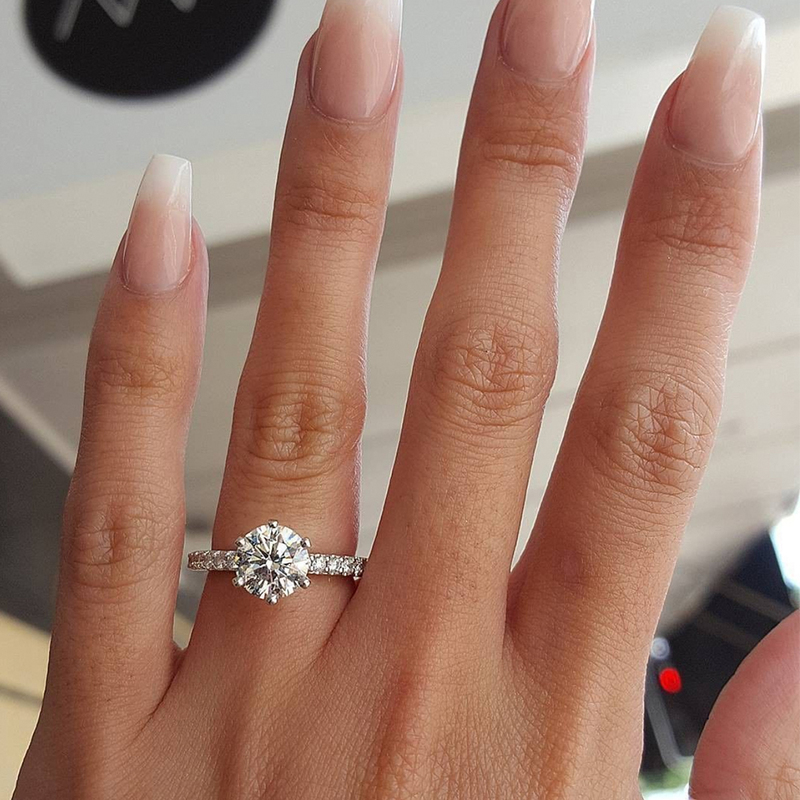 Can we recommend the Leaf Engagement Ring or a Free Elvish Ring? See, referrals are what this free watches promotion is all about. And that’s the answer to the million-dollar question; why would we give away a free elvish ring in this Free Ring Promotion? Well, at the moment our business model(developed by Jenny) requires us to advertise by way of giving away free stuff in this thing called a promotion. To expound a little, The Ring Haven is a new, small start-up business with bigger aspirations. We have a mind to grow. But first we have to get up and running. That’s why we need our customers like you. And our marketing department(Jenny’s) idea of reaching new customers is to advertise. What is the best possible advertisement for an online business? Word of mouth is the best anyone in any kind of business venture can get. The Ring Haven knows you will just love your Lover’s Ring. Drew asks that each customer limit their selection to nine free items. We have an advertising budget(yet to be determined by Drew) that needs to cover quite a bit of ground. And so, we are being made to give away free rings and free watches for the cost of shipping and processing. See, we know you’ll love your Leaf Engagement Ring or Lover’s Rings set and you will wear them a lot. Then you will tell your friends where you got these free rings; from The Ring Haven. And they are going to want to get a free Lover’s ring set from The Ring Haven too. WELCOME TO THE RING HAVEN! Find cool new styles from the comfort of your home – no shopping mall stress! We promise to respond quickly to any issues. Let us know if you’re not satisfied and we’ll make it right. Jewelry that brightens your world doesn’t need to be expensive. You can be assured that all transactions are made with state of the art security and we will protect your data.